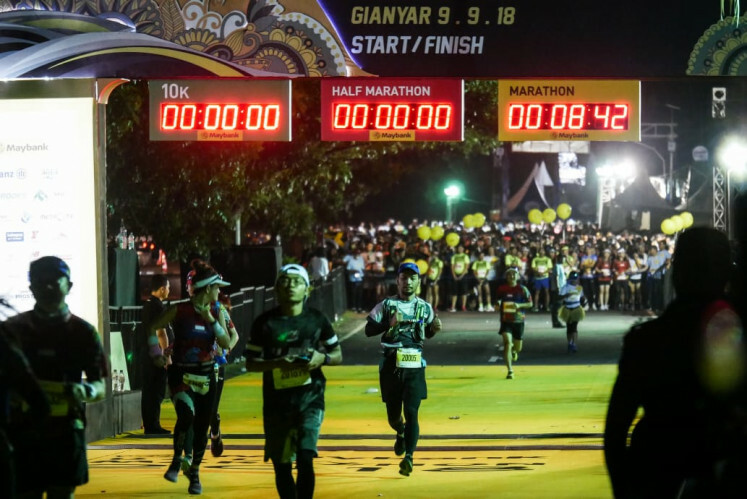 The 2019 Maybank Bali Marathon (MBM 2019) will be held in Bali on Sept. 9. 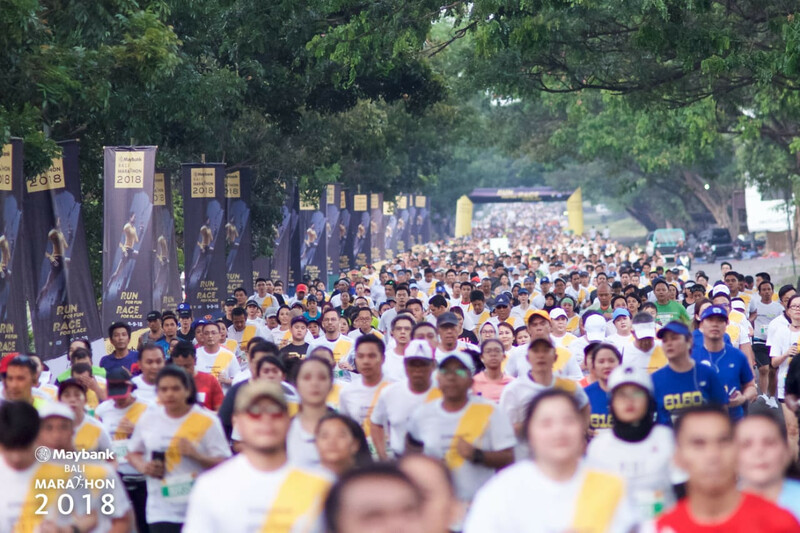 PT Bank Maybank Indonesia (Maybank Indonesia) says the eighth annual road race event will have marathon (42.197 kilometers), half-marathon (21.0975 km), 10K and kids’ dash categories. MBM 2019 registration will open online via website balimarathon.com, on March 28 at 1 p.m. until all slots are sold out. The registration will be on a first-come-first-served basis, with runners registering early having a better chance of taking part in the running competition. As a distinctive marathon event, MBM 2019 offers three specific features: running experience, an international-standard competition and quality security and service. In terms of experience, MBM 2019 will provide a different running experience as an internationally acclaimed marathon event, with a route that offers Bali’s scenic natural beauty and culture as a tourist destination. MBM 2019 will offer an attractive and beautiful route with slopes, rice fields, and villages along Gianyar and Klungkung. Runners can also enjoy Balinese local wisdom and hospitality, as Maybank Indonesia consistently involves the local community in entertaining participants with songs, dances and other Balinese cultural performances during the marathon. In terms of international standards, MBM 2019 has been certified with the International Measurement Certificate number INA2012/009 and has been validated by the Association of International Marathons and Distance Races (AIMS) and Indonesia’s Athletic Association (PASI). MBM 2019 qualifies as well to be listed in the official race directory of the Boston Marathon. While in terms of security and service, MBM 2019 will apply international medical standards and is committed to providing education to runners for pre-event marathon preparations. MBM 2019 will work together with running coaches to conduct training programs, provide tips and joint training to assist runners to prepare themselves for the Race Day. “Since the first Bali Marathon in 2012, we have striven to accommodate the ever-increasing public interest, including among our customers, in joining this marathon. This is reflected in the growing number of participants annually. As the number of participants increases, we are committed to maintaining the runners’ security and convenience by improving the race supporting infrastructures,” said Widya Permana, Project Director MBM 2019. Maybank Indonesia has a vision of making MBM 2019 a major world-class sports tourism event. MBM 2019 is not just a race for the runners but also an event that involves families coming and enjoying a holiday in Bali. Bali has adequate infrastructure to be the perfect family destination, both for couples and for kids. The infrastructure can accommodate runners coming from all over the globe to take part in MBM 2019. Since its inauguration the marathon has always been accompanied by sustainable corporate responsibility programs for the local community. A series of community empowerment and educational support programs will again be held by Maybank Indonesia for the Balinese in relation to MBM 2019. Maybank Indonesia will provide an exclusive opportunity to prioritize their customers in booking MBM 2019 slots. For runners who wish to become a bank customer, Maybank Indonesia provides the opportunity through the Bundling Running Slot with Credit Card Program or the Bundling Maybank Savings Program, starting on March 14 and ending on June 30. In the Bundling Running Slot with Credit Card Program, a new customer can get a free MBM 2019 slot according to the selected run category (Marathon/Half Marathon/10 K) after the credit card application is approved and the transactional requirements are fulfilled. While for the Bundling Maybank Savings Program, the free MBM 2019 slot can be obtained by choosing one of three options of deposit savings i.e. 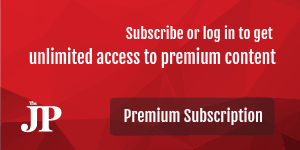 Top Up, MyPlan Plus or MyPlan Plus Community. With an initial deposit of Rp1 million and a monthly deposit of Rp500,000, the customer can receive a free MBM 2019 slot. As for the running community, there is My Plan Plus Community designed for communities of a minimum of five members. Each make an initial deposit starting from Rp1 million and monthly deposit of Rp 300,000 for a period of 12 months. The types of savings that can be used are Maybank Tabungan Reguler/iB, Women One/iB, Maksi/iB and MyPlan Plus/iB. The Maybank Bali Marathon has achieved various recognitions including one of the 11 “Remarkable races in the world that one must participate before you die” by The Active, one of “The 52 Best Races on Earth 2016” by Runnersworld, Best Marathon 2016, Best Half Marathon 2015, and the 2018 Most Popular Sport Event by Venue magazine. Further information about MBM 2019 can be obtained by contacting the nearest Maybank Indonesia branch or through the site balimarathon.com, Instagram Maybank Bali Marathon, Facebook facebook.com/BaliMarathon and twitter @BaliMarathon.